Work involves Centerton Road from County Route 537 to County Route 615 and work on Marne Highway from Briggs Road to County Route 619. Freeholder Director Bruce Garganio has announced that resurfacing of a 0.7-mile portion of Centerton Road and a 0.8-mile portion of Marne Highway in Moorestown and Mt. Laurel Townships is expected to begin on Sept. 25. 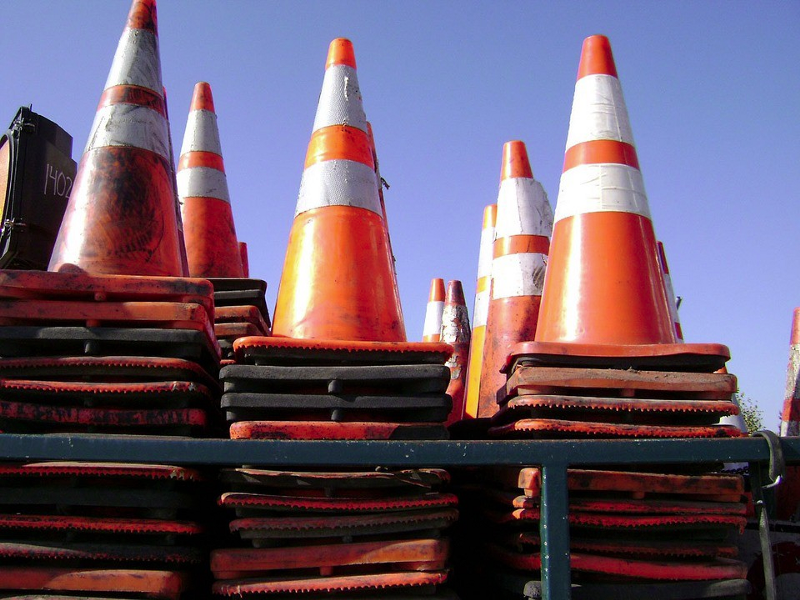 According to the county, traffic will be maintained during milling and paving operation. Motorists using the roadway may experience delay and are recommended to find alternative routes during the work. The work is being done by American Asphalt Co., Inc., West Collingswood, New Jersey, as part of the County’s 2016 State Funded Overlay Program. A total 20 miles of roadway in 15 municipalities are being resurfaced through shared state and county funding.